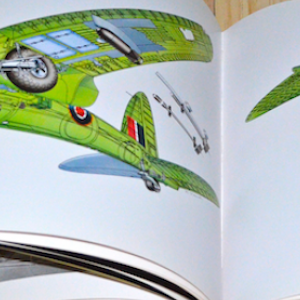 When Adam was younger he used to obsess over this series, and maybe still does a little!! 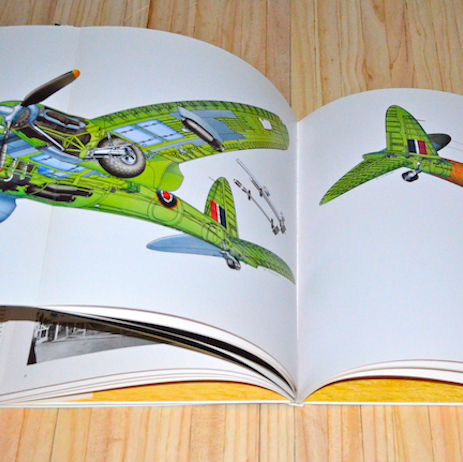 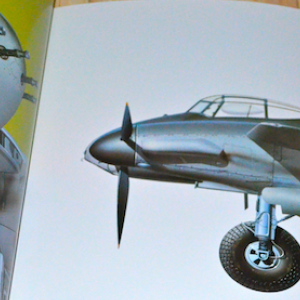 Written by Bill Sweetman and illustrated by Rikyu Watanabe, this is an exceptionally well illustrated 53 page historical record of everything De Havilland Mosquito. 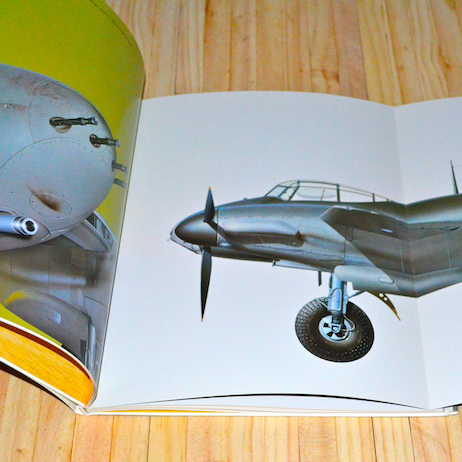 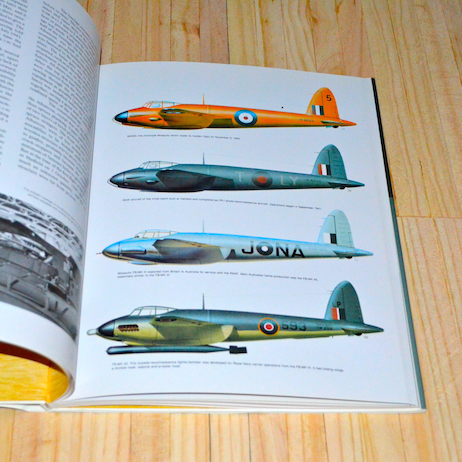 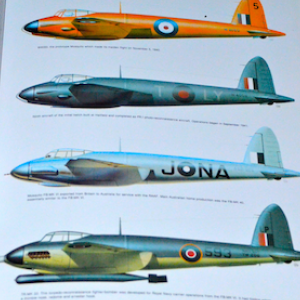 You`ll learn about the development of the aircraft, view original photos of the aircraft in action (images of live firing against axis forces during WW2), pull out multiple oversize pages full of colour drawings and investigate every model ever built.